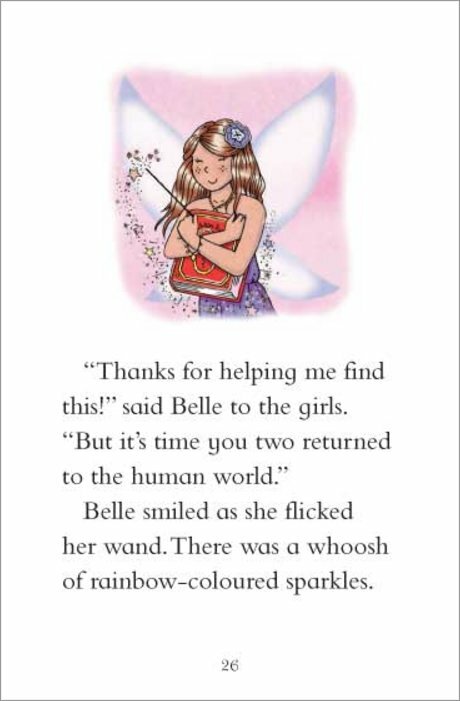 We all love to celebrate birthdays – but no one does it quite like Belle! 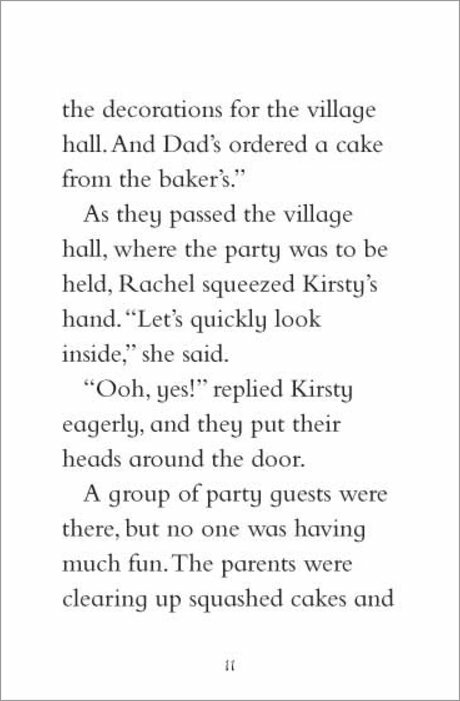 She makes sure these special days are filled with gifts, cakes, parties, joy and laughter! 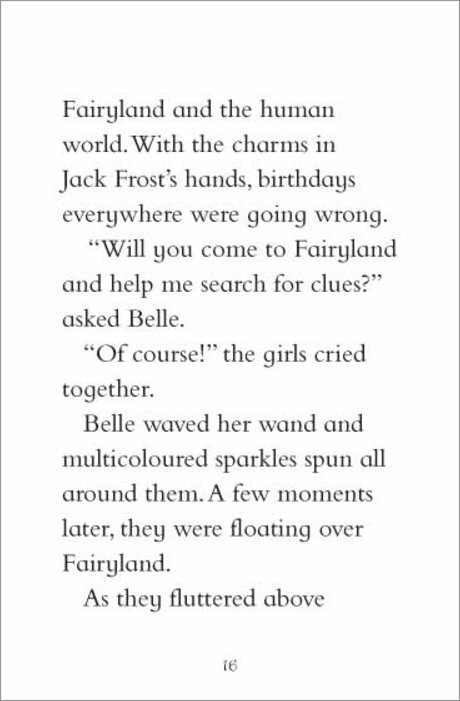 In Fairyland and the human world, Belle has the job of making birthdays as happy as can be. 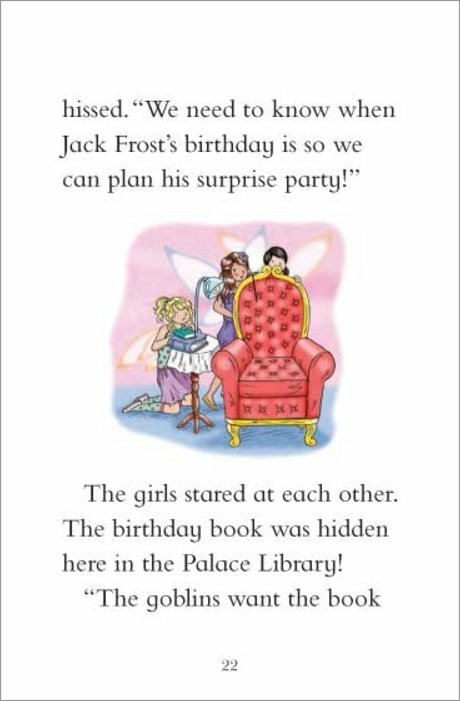 But there is one creature who is incapable of enjoying even this extra-special day: Jack Frost! 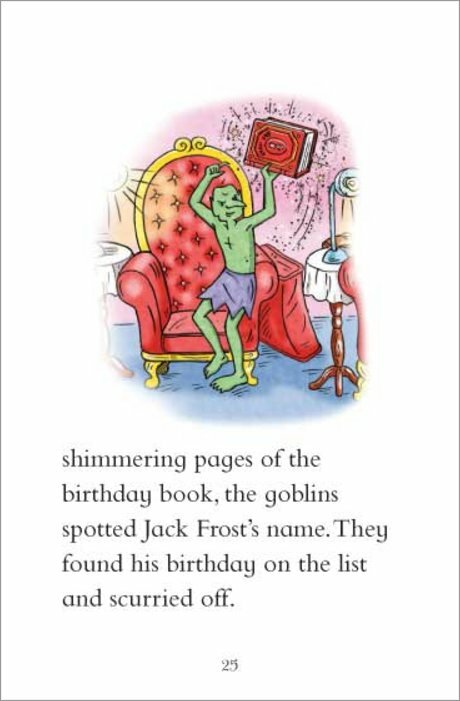 And if he’s not going to enjoy his birthday, then neither will anyone else! 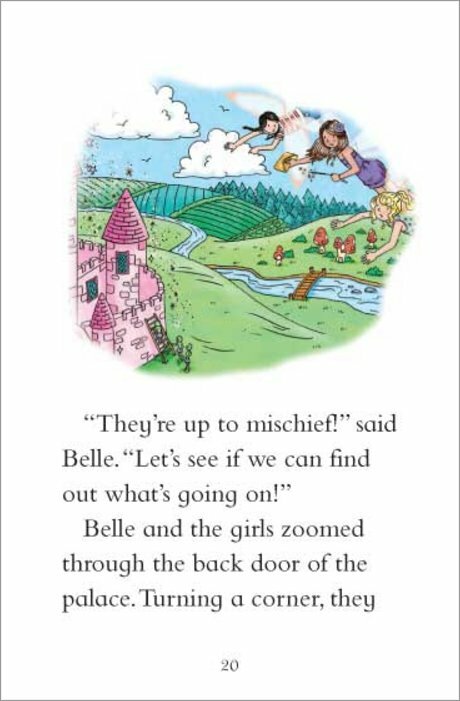 So he steals Belle’s magical items, causing chaos. 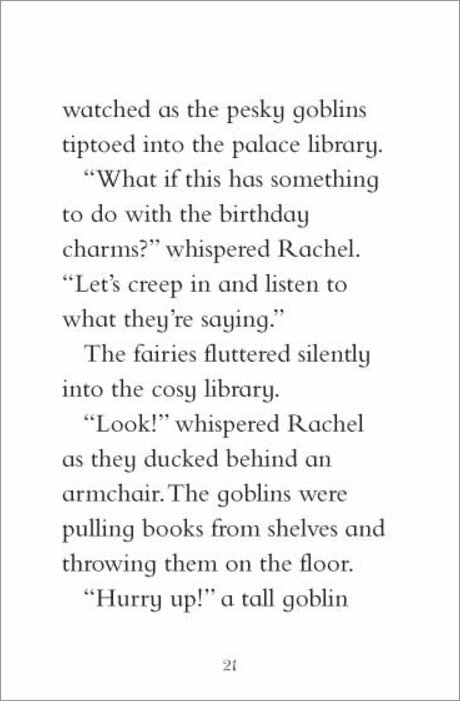 Will Rachel and Kirsty be able to find them – or will birthdays be ruined forever? 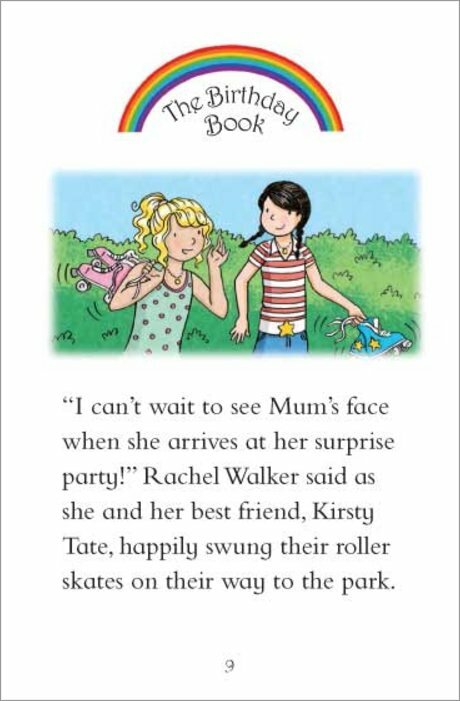 Find out in this beautifully colourful easy-read version of a favourite Rainbow Magic story. 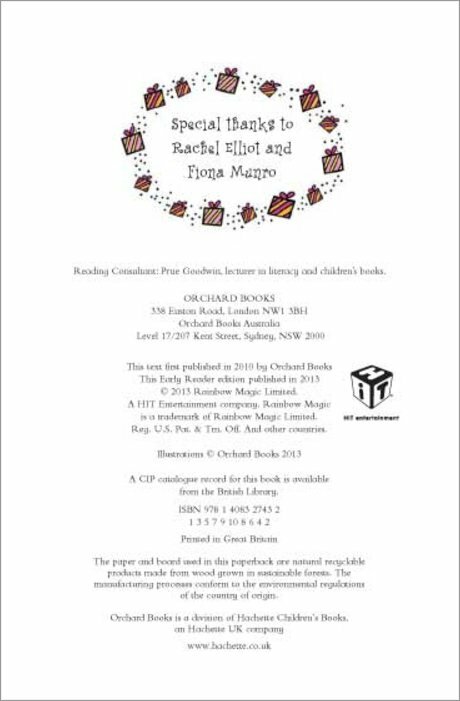 It’s a great book for early readers who love rainbow magic. 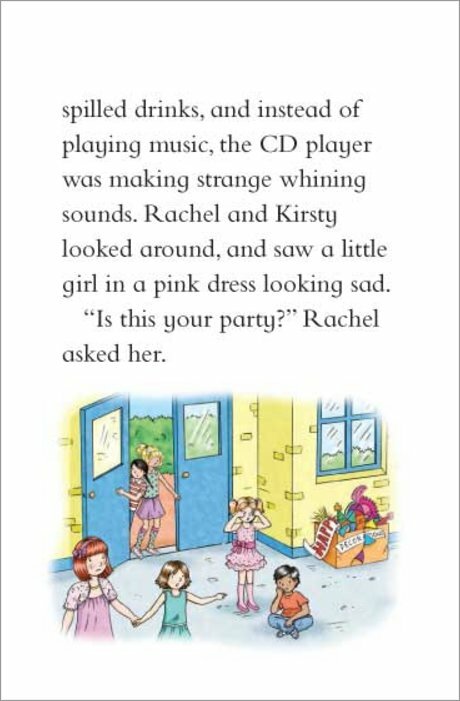 I borrowed this book from the library and it was the first one I read out if the 4 I borrowed. 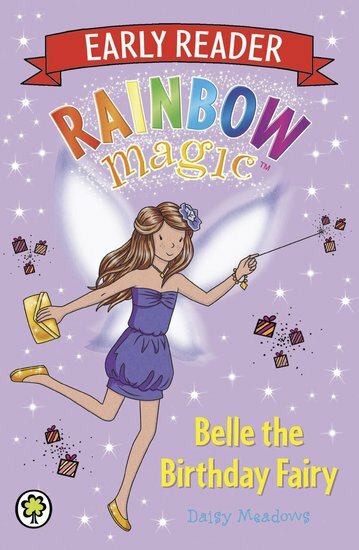 This book is amazing,i have got a couple of rainbow magic fairy books at home. 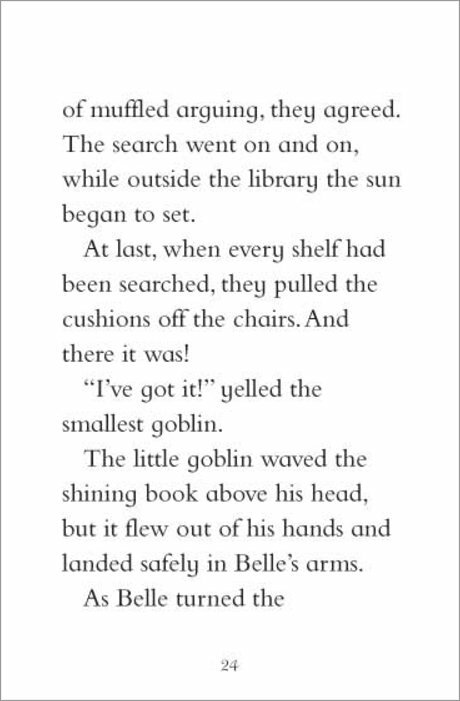 i need some more books then i have got the whole collection. 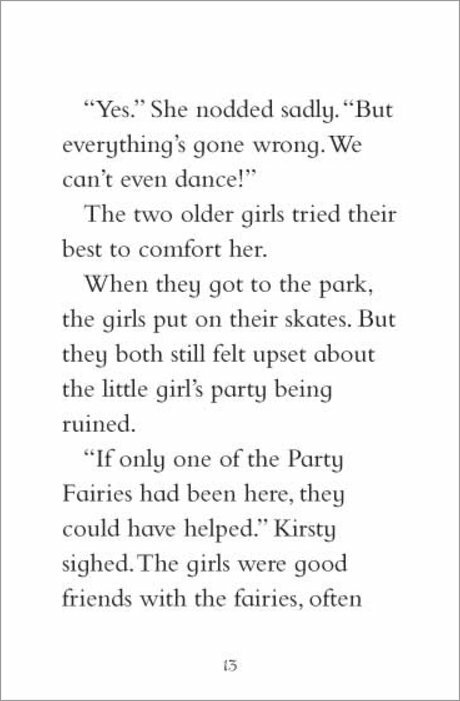 By the way this fairy is BEAUTIFUL! 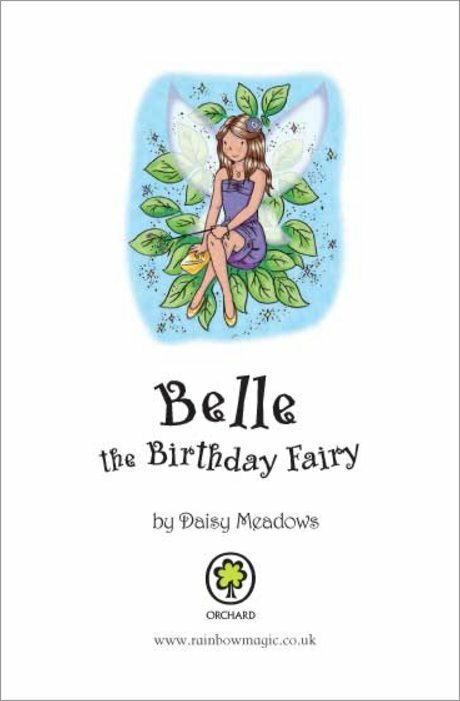 Belle the Birthday Fairy makes sure birthdays are very special days and are filled with gifts, cakes, parties, joy and laughter! 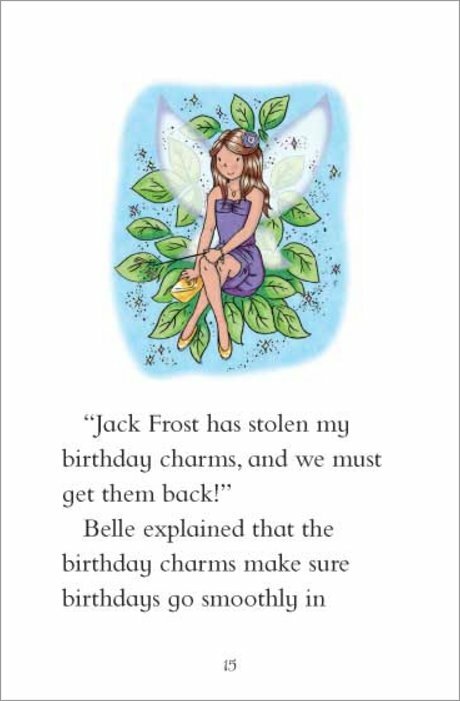 In Fairyland and the human world, Belle has the job of making birthdays as happy as can be, but as we all know jack frost will try to ruin everything again! 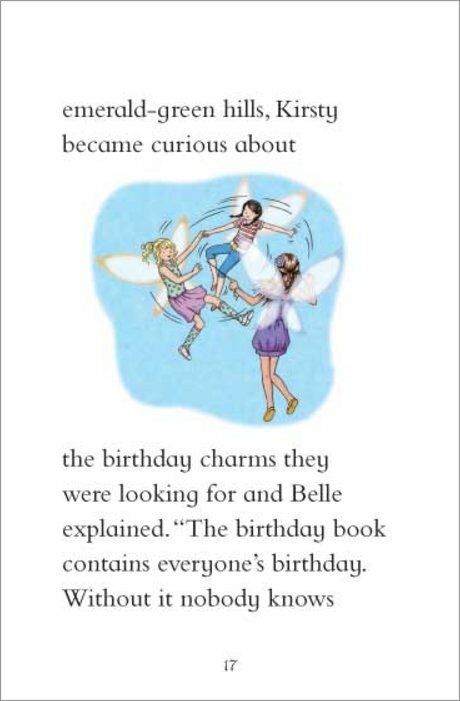 what do you think will happen…..
We all love to celebrate birthdays – but no one does it quite like Belle! 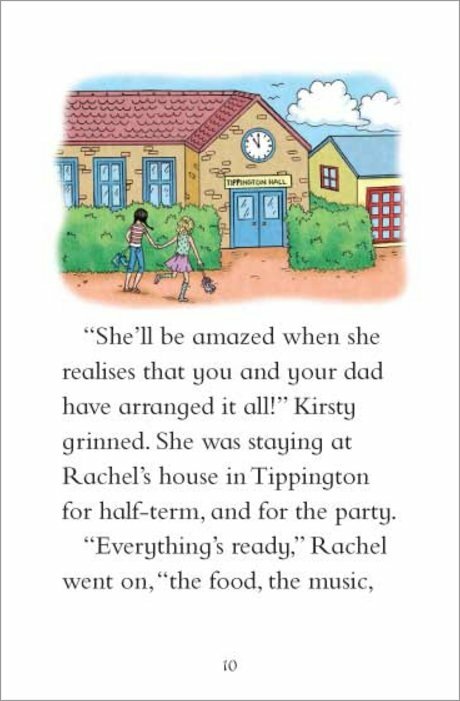 She makes sure these special days are filled with gifts, cakes, parties, joy and laughter! 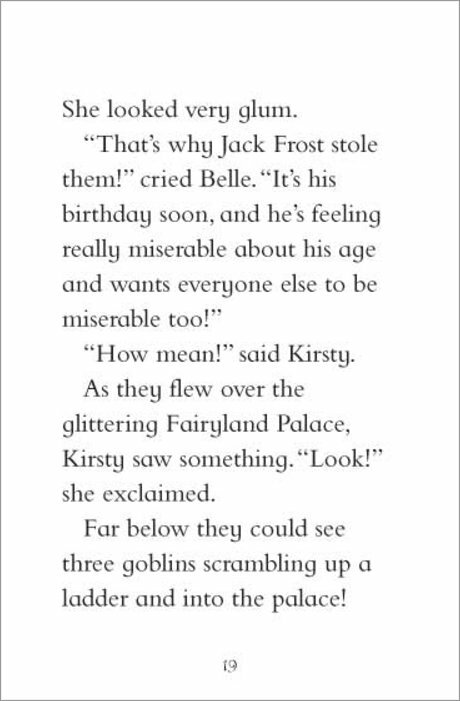 In Fairyland and the human world, Belle has the job of making birthdays as happy as can be thats why i love her! 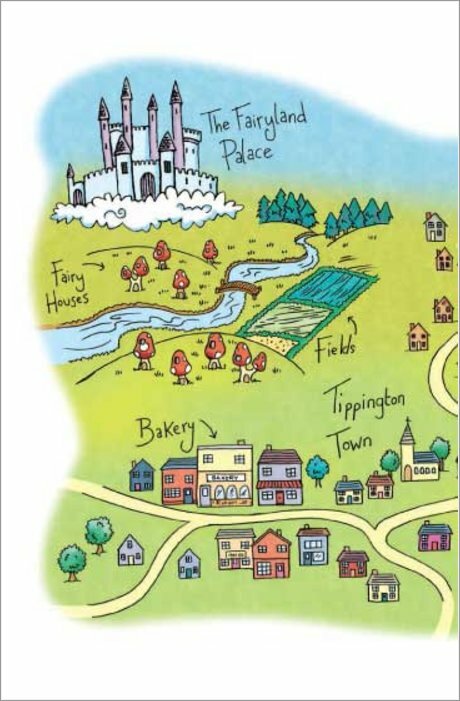 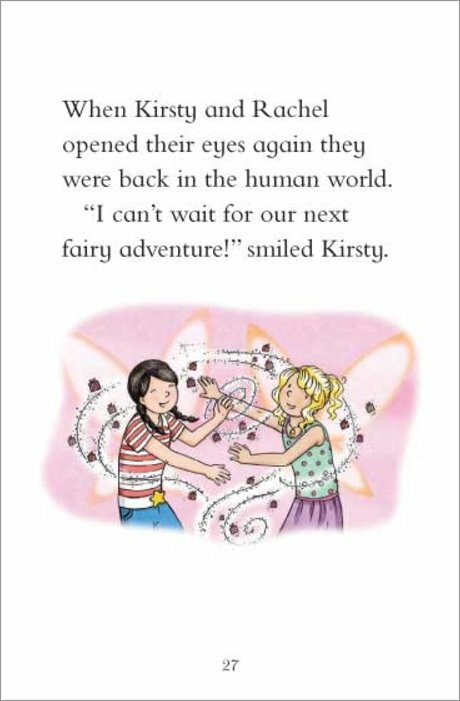 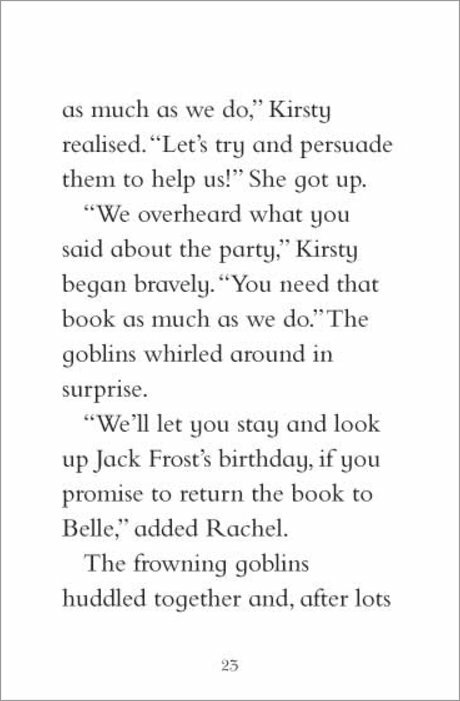 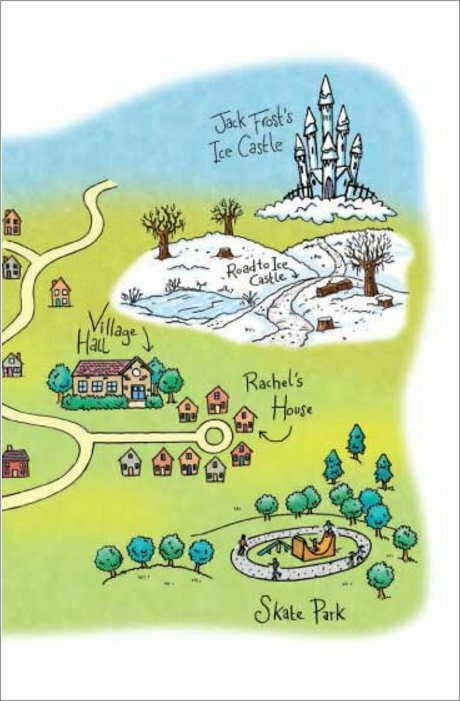 It’s a lovely book about birthdays and how Kirsty,Rachel and the fairy Belle have to get the special magic birthday charms from Jack Frost and his goblins to save everybody’s birthdays and make them perfect as usual!! 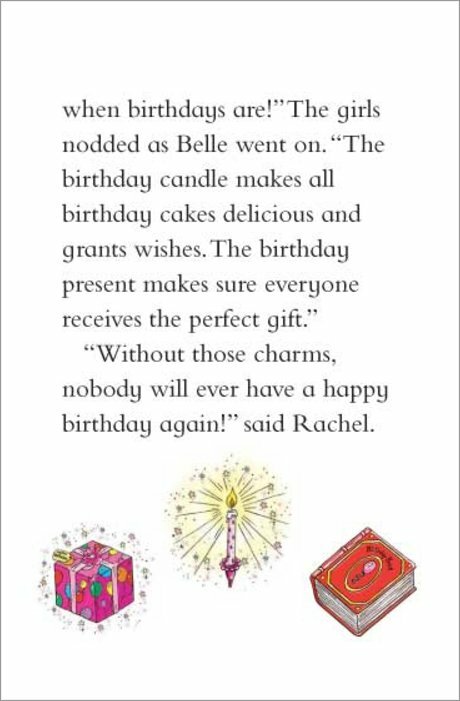 !The magic charms are: the magic book so everyone remembers when their birthdays are,the candle is so everyones wishes are granted and the party food is great and last is a pink present so you get lovely presents and have one overall perfect gift.